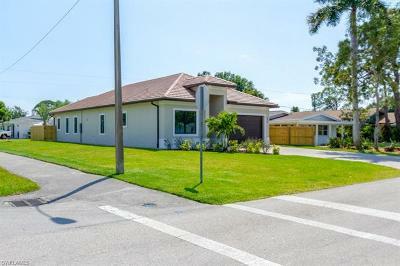 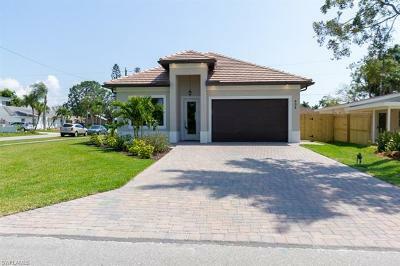 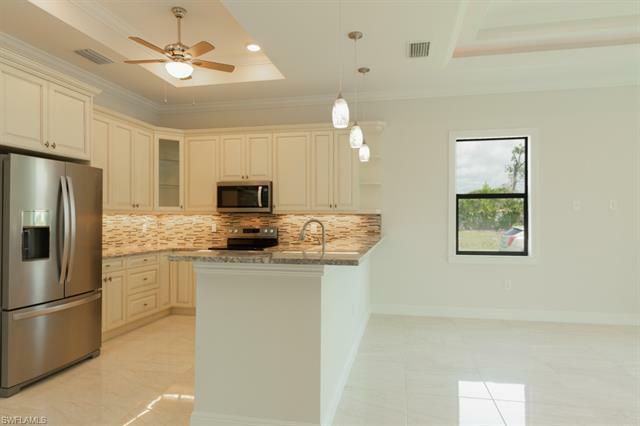 BRAND NEW CUSTOM BUILT CORNER LOT HOME IS THE PERFECT HOME FOR SO MANY! 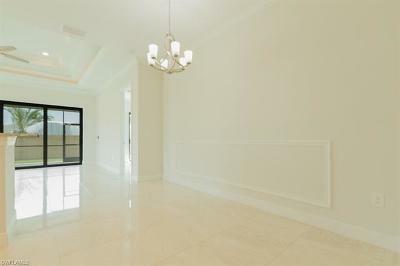 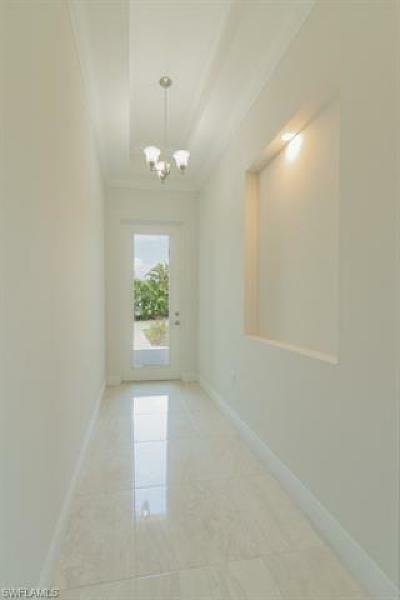 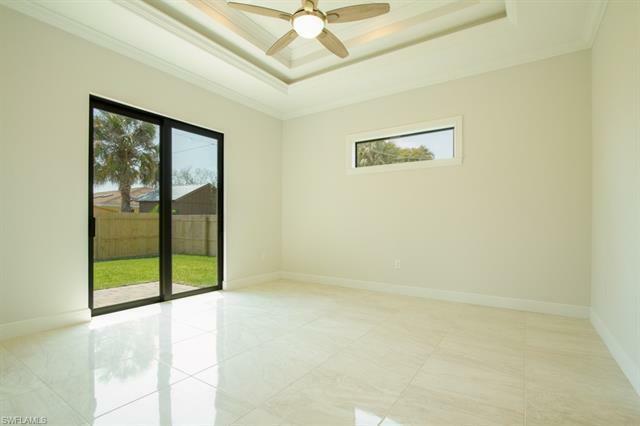 This almost 2, 000 sq ft features 4 bedrooms and 3 baths. 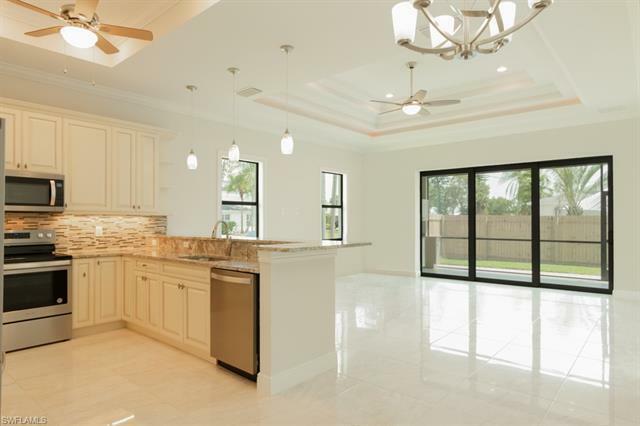 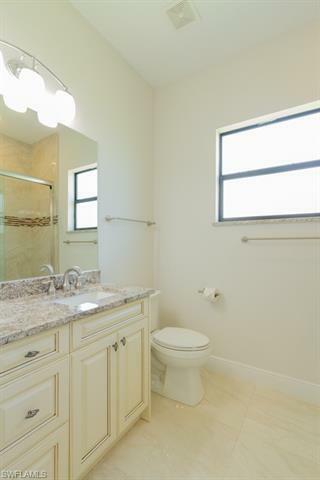 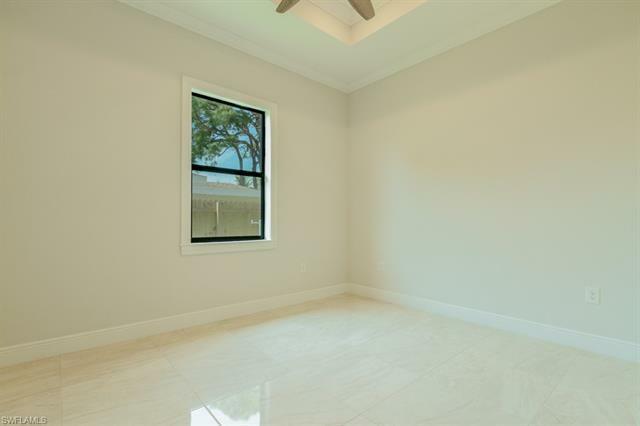 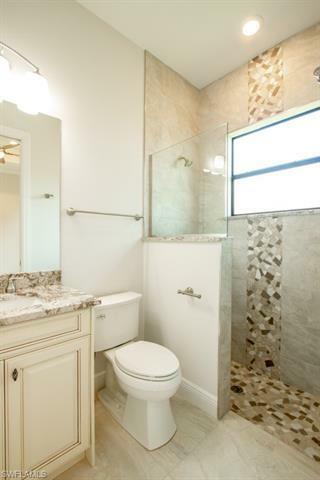 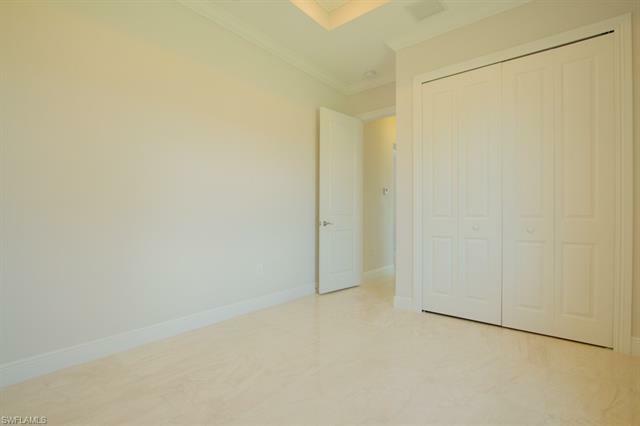 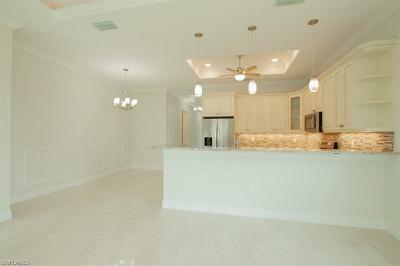 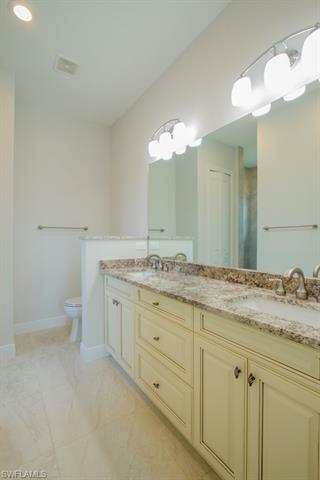 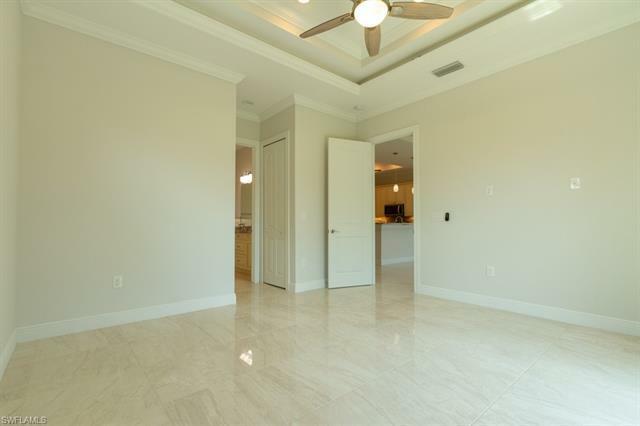 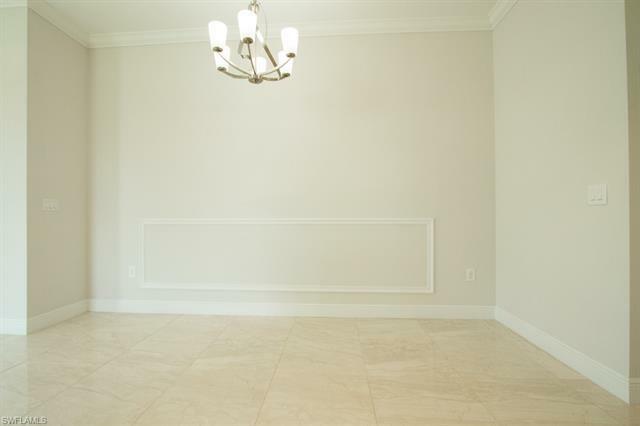 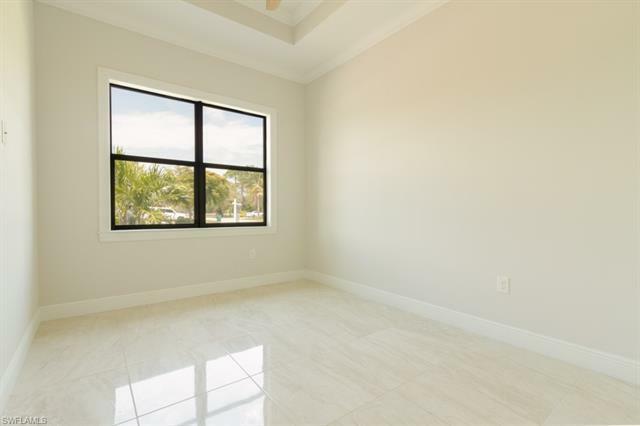 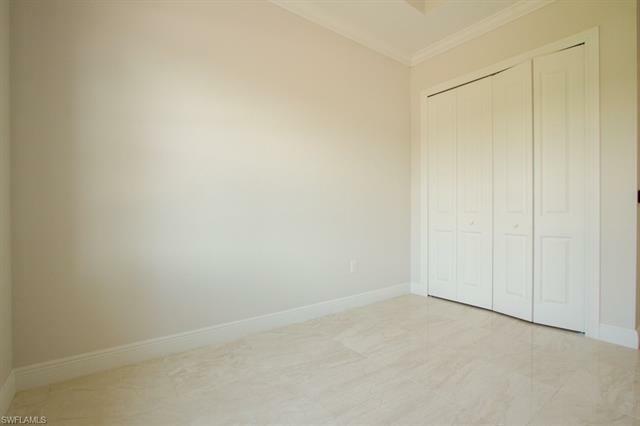 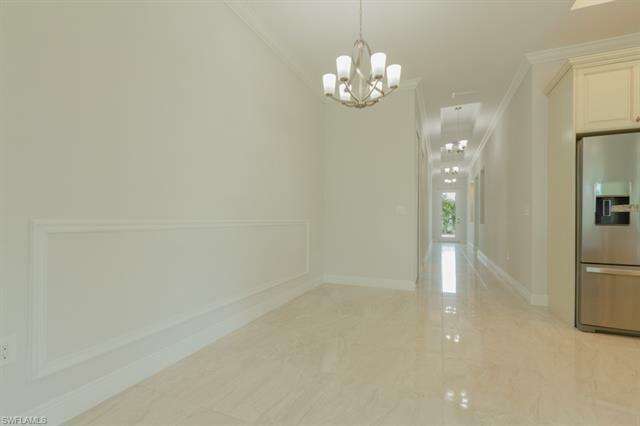 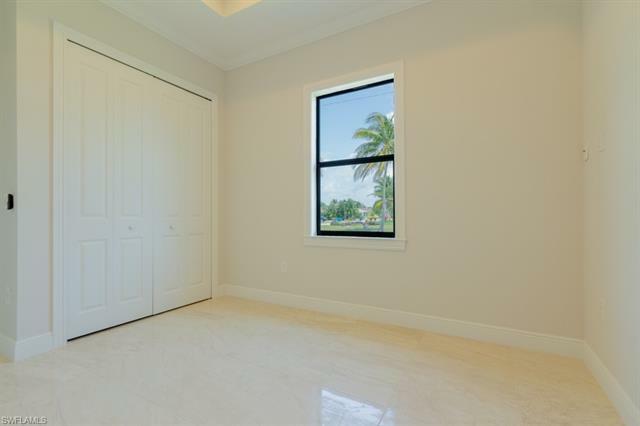 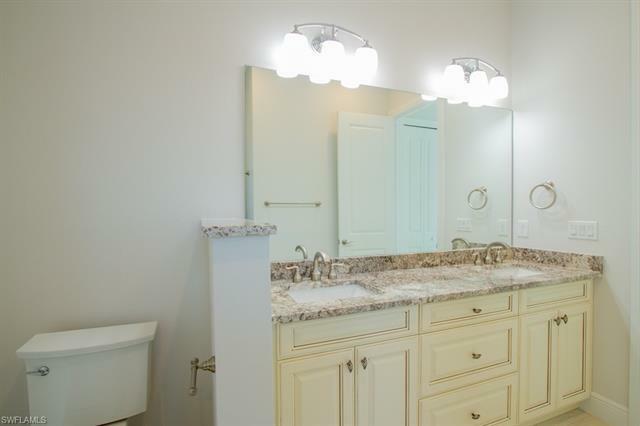 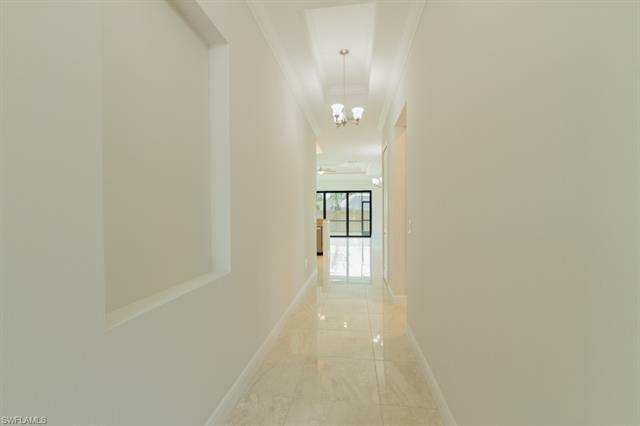 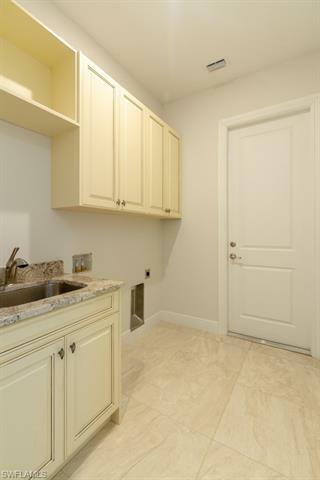 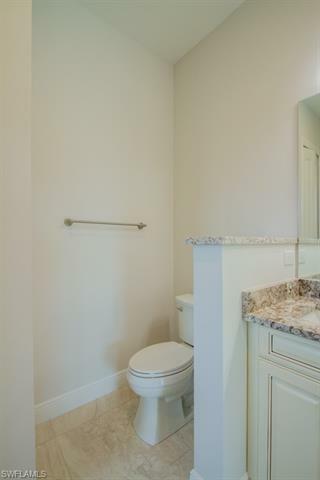 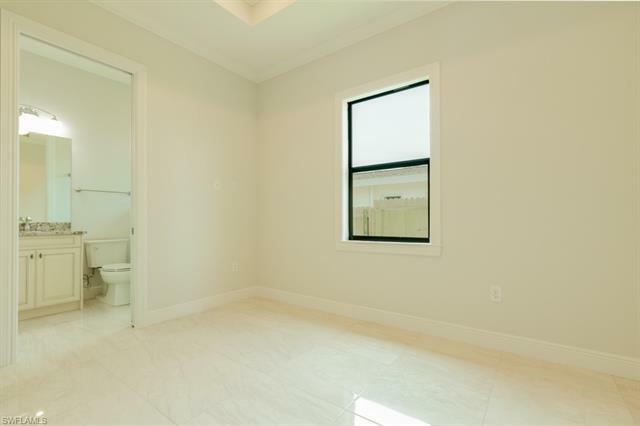 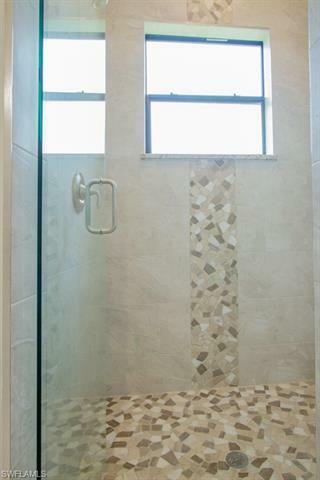 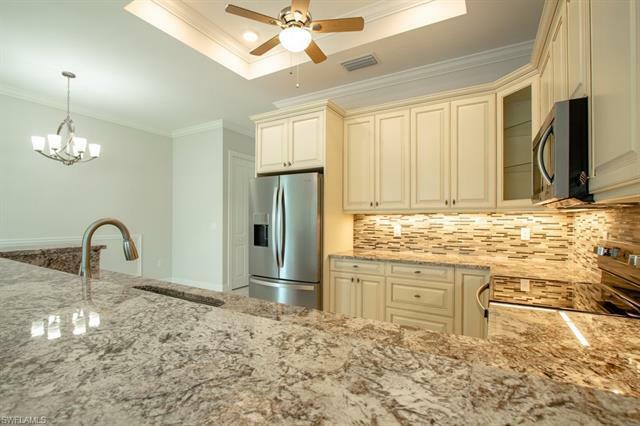 Many of the features to include, hurricane impact glass/doors, 24"x24" porcelin tile, crown molding throughout, triple coffered ceilings, 10' ceilings, recessed LED lighting, moen fixtures and kohler toilets. 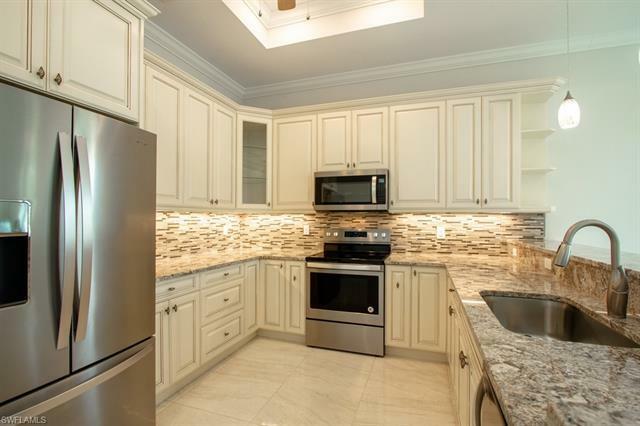 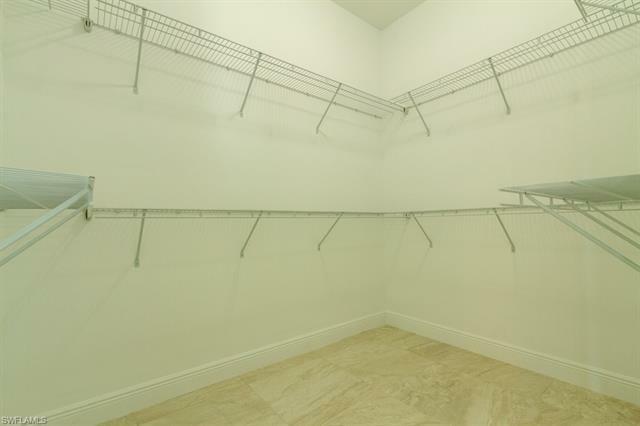 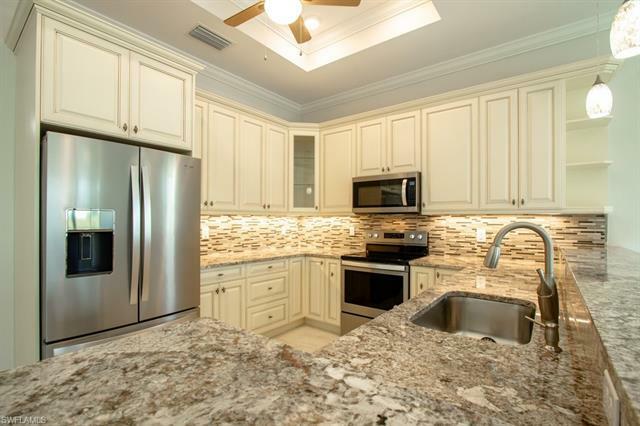 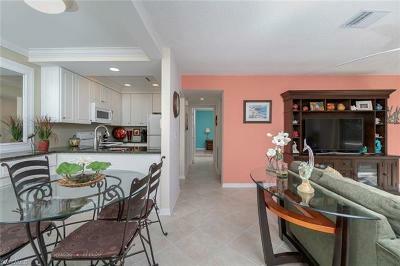 Gourmet Kitchen with upgraded cabinets, granite counters, pendant lighting and stainless appliances. 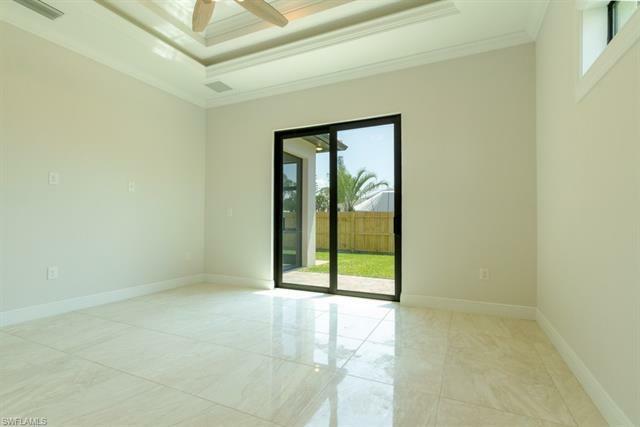 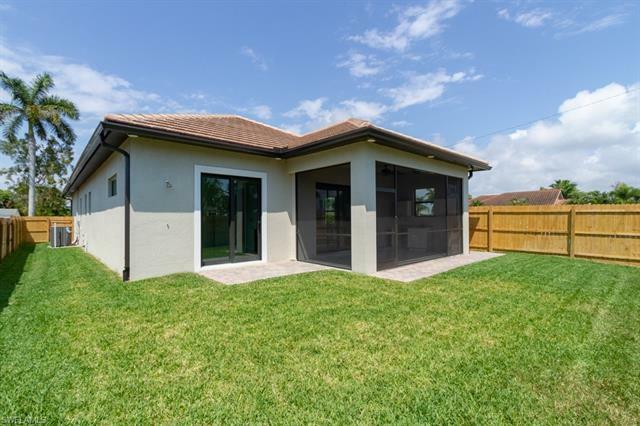 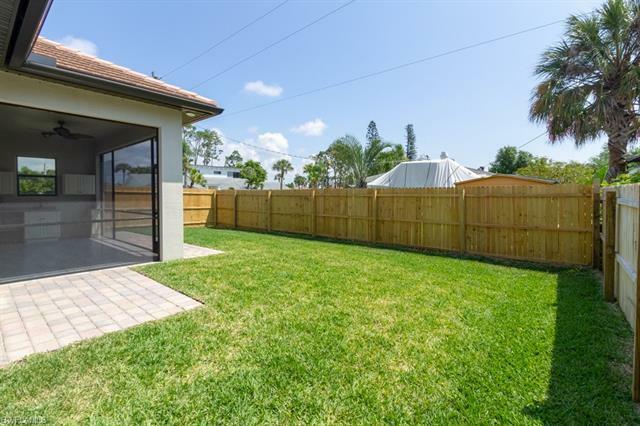 The extrior details to include a fenced in yard, screened lanai, outdoor kitchen, paver walkway along side of home and extended driveway. 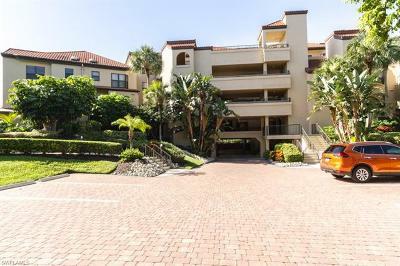 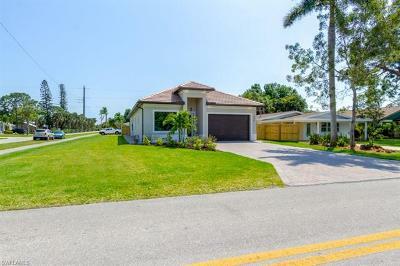 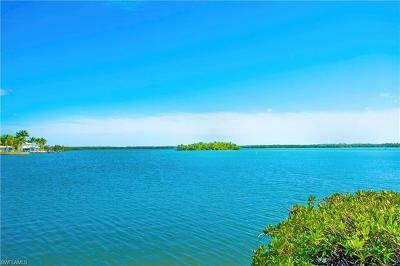 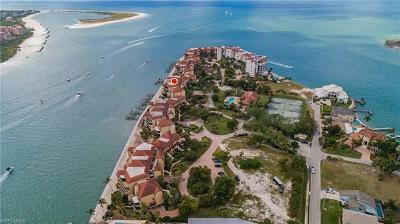 Naples Park is one of the hottest communities in Naples being that it is so close to the State Park, Vanderbilt Beach and Mercato. 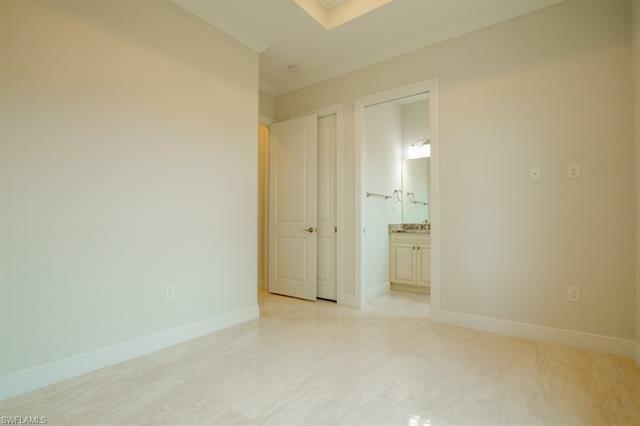 Come Quick as this one will not LAST!